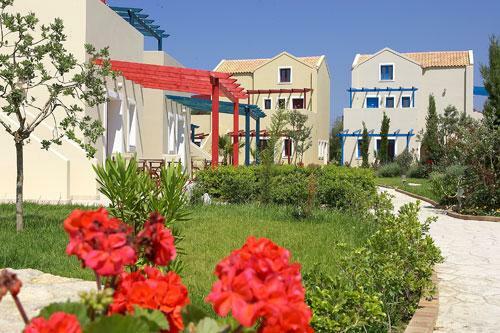 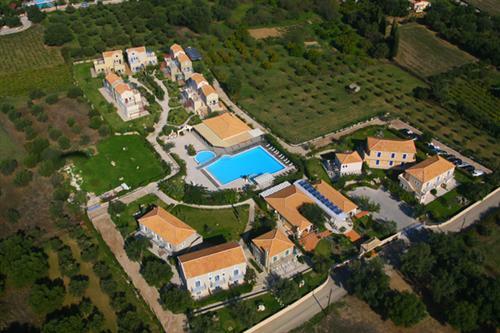 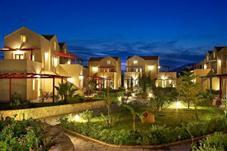 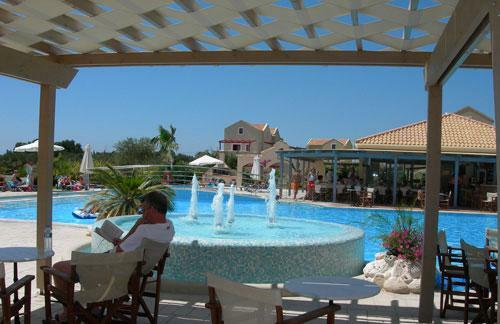 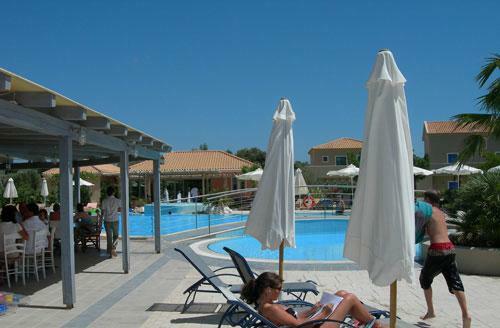 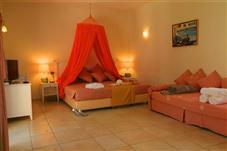 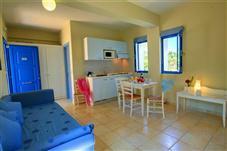 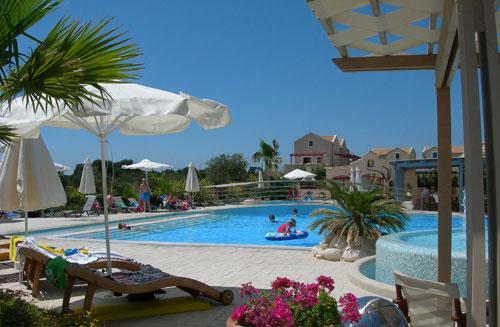 Is situated in a picturesque village of Svoronata, in the south-west part of Kefalonia, near Avithos beach. 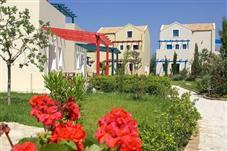 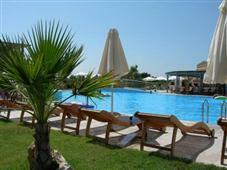 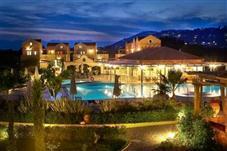 Resort consist seventeen buildings, ideal accommodation for couples and for the families. 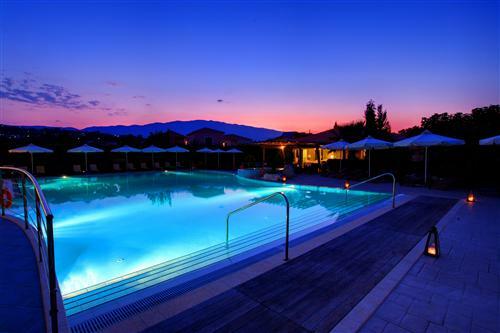 In all its warmth, with its large, impressive pool and the inlaid fructiferous orchards, Avithos houses numerous holiday apartments, studios, suites and rooms that cater for every need for holiday rentals. 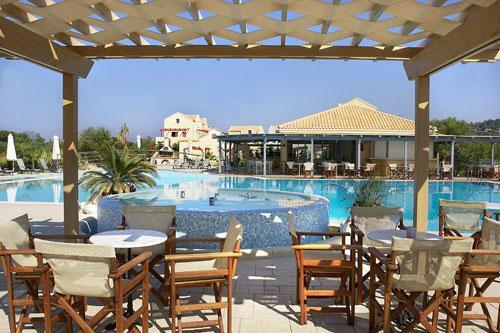 Guests indulge in relaxing moments by the pool bar, refreshing themselves with exotic cocktails or savoring light delectable meals; rejoicing in the calmative waters of the extra-large swimming pool; contemplating in the comfort of the lobby area, while drinking some coffee. 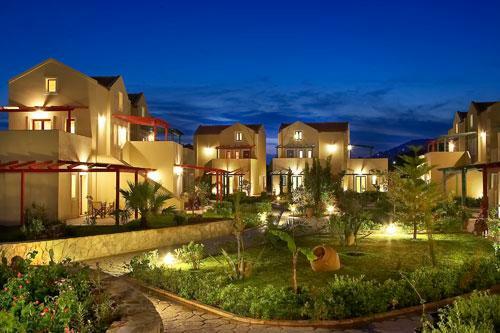 They can also pamper themselves in a soothing and rejuvenating massage session in the comfort of their own room or at the charming pool area.